$637.86 HTPC / Budget sofa gaming! Standard RAM. Cool Heat spreader. Nothing special. Works as intended. Didnt' have to mess with the clock speed as it defaulted to 1600 in the bios. Not sure if thats related to the motherboard or the RAM. In any case, I was happy with the purchase. It's RAM. Gets the job done. It's ram, it does the job, and it doesn't look cheap. 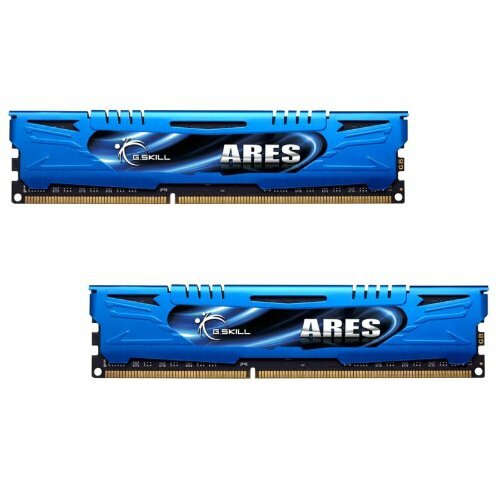 ARES 2x4 GB DDR3 1600: so friggin cheap, and its blue and matches my motherboard.